The variety of styles and sounds continues in Book 3 of this series with six all-new duets. 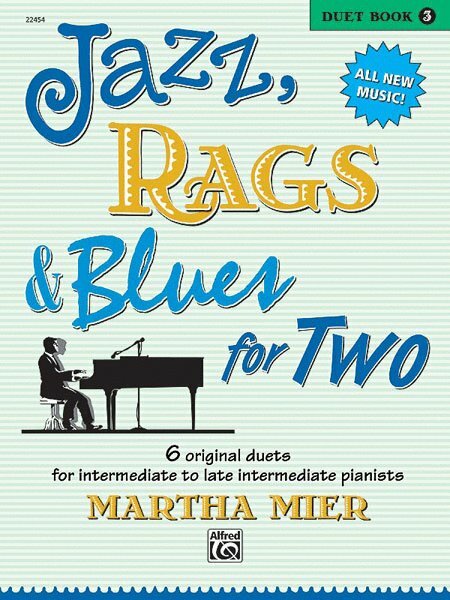 Fans of Martha Mier’s jazz, rags, and blues compositions will be delighted with these pieces written for intermediate to late-intermediate pianists of all ages. 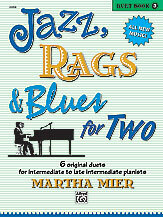 "Easy Street Blues" and "Louisiana Strut" are Federation Festivals 2016-2020 selections.